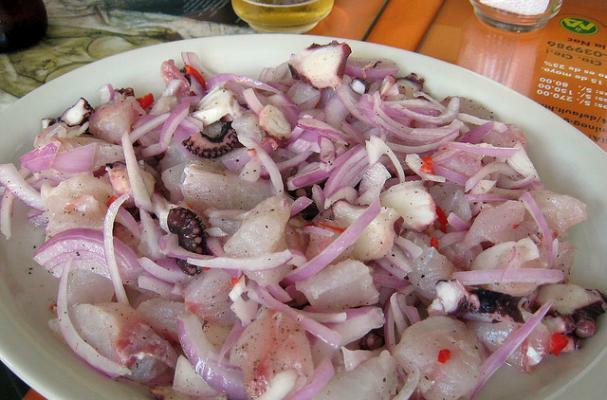 Peru is a strangely amazing country, in both it's customs and it's cuisine. Which consists of a strange mixture of traditional South American ingredients such as corn and peppers, as well as more exotic foods plucked from the jungle or hauled out of the sea. The list below contains 10 of the must-try foods you have to sample if you really wish to get an idea of Peruvian Cuisine. And yes, Guinea Pigs are on the list.